Sometimes, bird watching is all about seizing a special moment. When you’re outdoors or enjoying a trip, it may be a bit difficult to carry your standard and heavy binoculars. Compact binoculars are ideal for such situations. They’re much smaller and often, the quality of optics is spectacularly high. Take some time to compare various products before choosing the one that’s right for you. If you need a bit of assistance, take a look at the following list. It features a couple of suggestions for people that are trying to identify the best compact binoculars. 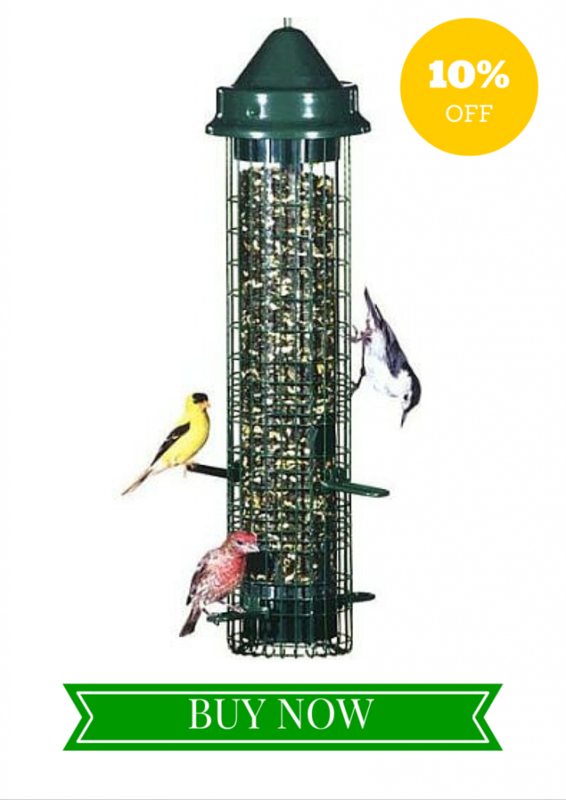 Many bird watching professionals identify the Carl Zeiss Compact as the best product in the respective range. The 8x magnification competes with the bulkier models designed by the same company. The compact binoculars are four inches long and their weight is 7.94 ounces. The binoculars are waterproof/fogproof and equipped with non-slip rubber armor. Twist-up eyecups can be adjusted individually and there’s a user-friendly focus knob. A set of 20mm objective lenses ensure clarity and beautiful contrast. A few other characteristics include phase-corrected roof prisms, T anti-reflective multicoating, 8.53 feet close focus, 13.5mm eye relief and nitrogen-filled casing. This is another compact set of binoculars that’s perfect for wildlife viewing, sports and even concerts. Safari UltraSharp is available in 8x22 and 10x26 magnification varieties. Its length is slightly over four inches and the piece weighs 9.1 ounces. Safari UltraSharp features wrap-around eyecups that can fold down for individual wearing glasses, an automatic focus system and a large focus knob that’s incredibly easy to use. When folded, the binoculars will fit comfortably in a jacket pocket. The magnification of this particular model is x8. The close focus distance is 12.7 feet and there’s a 12.6mm eye relief. The body is water resistant and it also has UV protective coating that increases the lifespan of the casing. This is another optical product that features proprietary lens coating that increases the transmission of light. 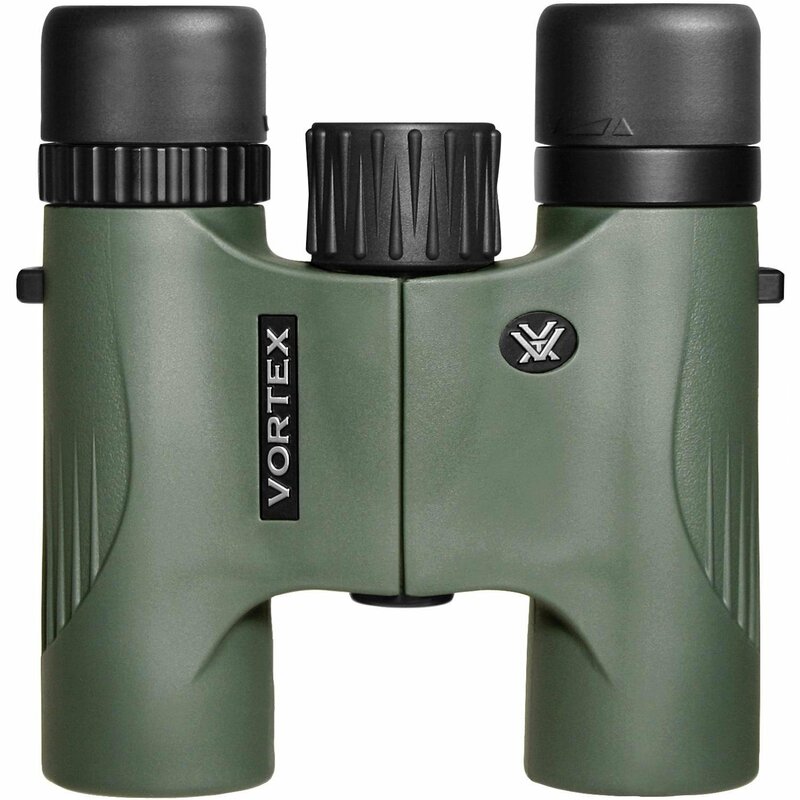 Vortex Optics Viper also has extra-low dispersion glass that improves the resolution and increases the clarity. 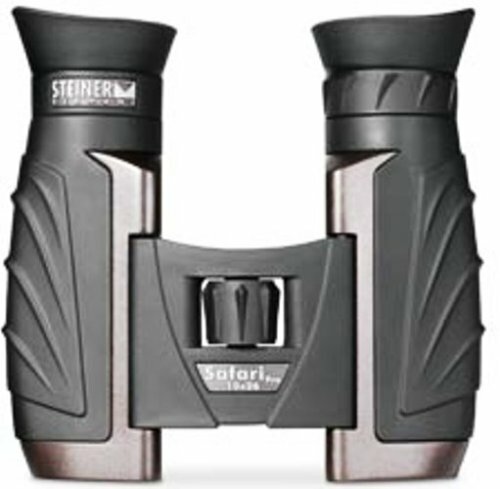 The binoculars measure six by 2.2 by 5.8 inches and the weight is 11.8 ounces. Objective lenses deliver true colors and high contrast. As the name indicates, the magnification is x8, there’s 20mm eye relief and close focus of 7.5 feet. The single-hinge binoculars are waterproof, which enhances the bird watching experience regardless of the environmental conditions. A product that costs less than 200 dollars and that features sufficiently high quality is difficult to find. This is why Alpen Wings EDHD Compact has gotten such a big number of positive customer reviews. The binoculars measure 6.9 by 5.7 by 2.9 inches and the weight is 15.2 ounces, which makes the piece slightly bigger than the other entries in the list. Extra-low dispersion glass and multi-coated PXA lens guarantee clarity and the transmission of light. The focus knob is located on the far end of the bridge, which is a somewhat unusual characteristic. The magnification is x8, there’s a 16mm eye relief and close focus of 6.5 feet. 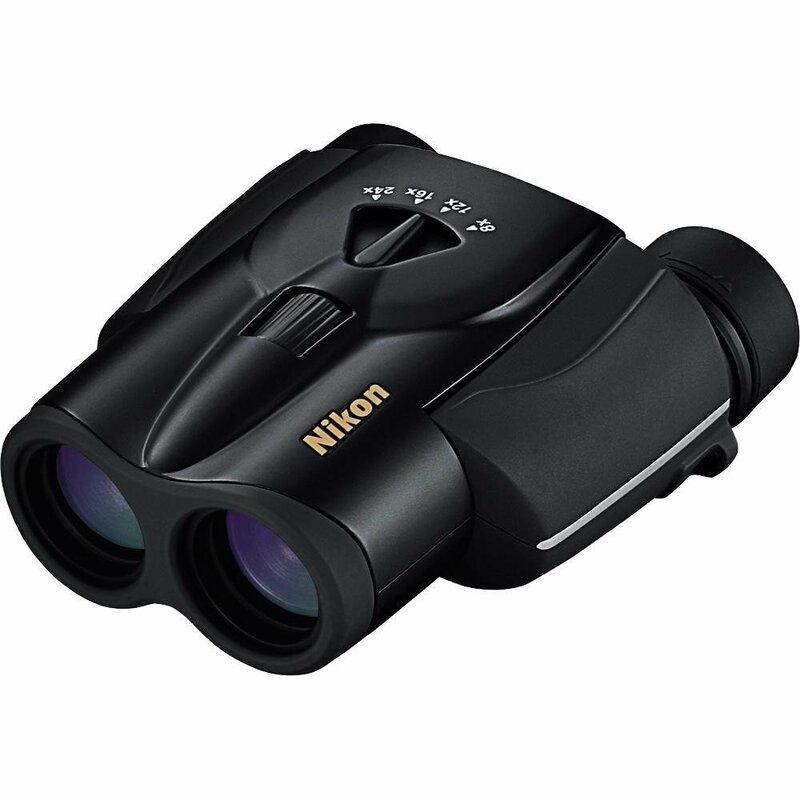 Nikon 8x24 Compact Zoom Binocular measures 4.8 inches in length and 4.3 inches in width. 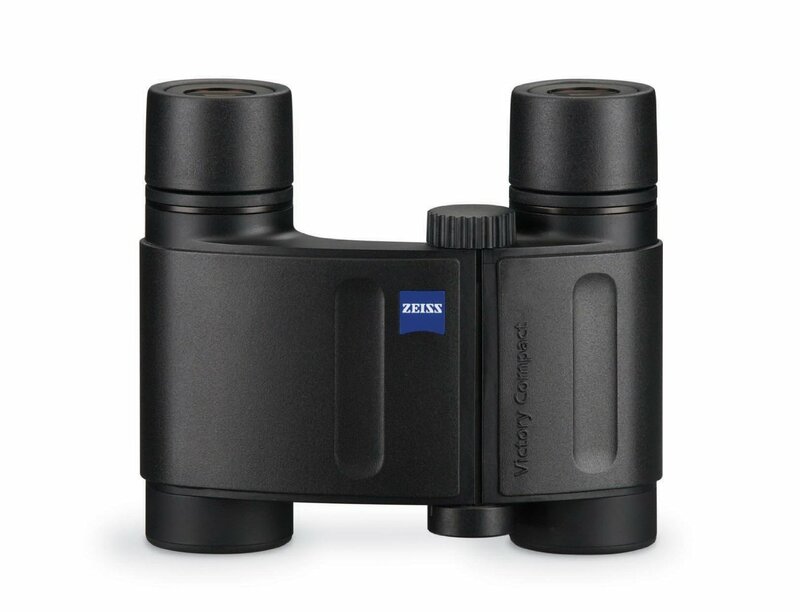 The weight of this compact binocular is 12.3 ounces. Apart from being compact, it also brags high quality of the optical equipment. Bright, multicoated lenses ensure the transmission of light. 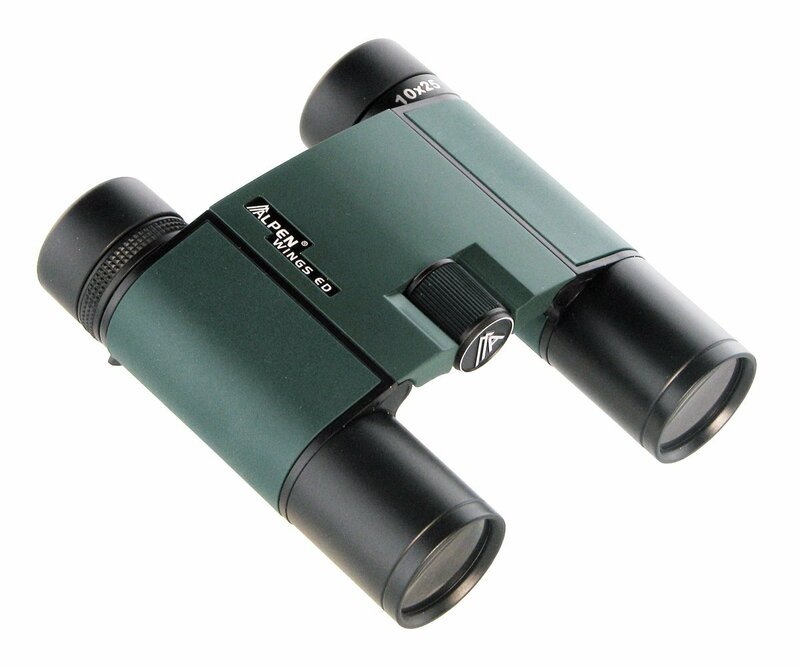 The binoculars are characterized by excellent contrast, brightness and resolution. The lenses also feature anti-reflective coating. A few other wonderful characteristics include Bak4 high index prisms, standard central knob focus, 13mm of eye relief and 13.1 feet close focus distance. The rubber-coated body of these binoculars is ergonomic and easy to grip. Nikon 8x24 Compact Zoom Binocular is a waterproof and fogproof piece of equipment that can be used in even the most unfavorable weather conditions.